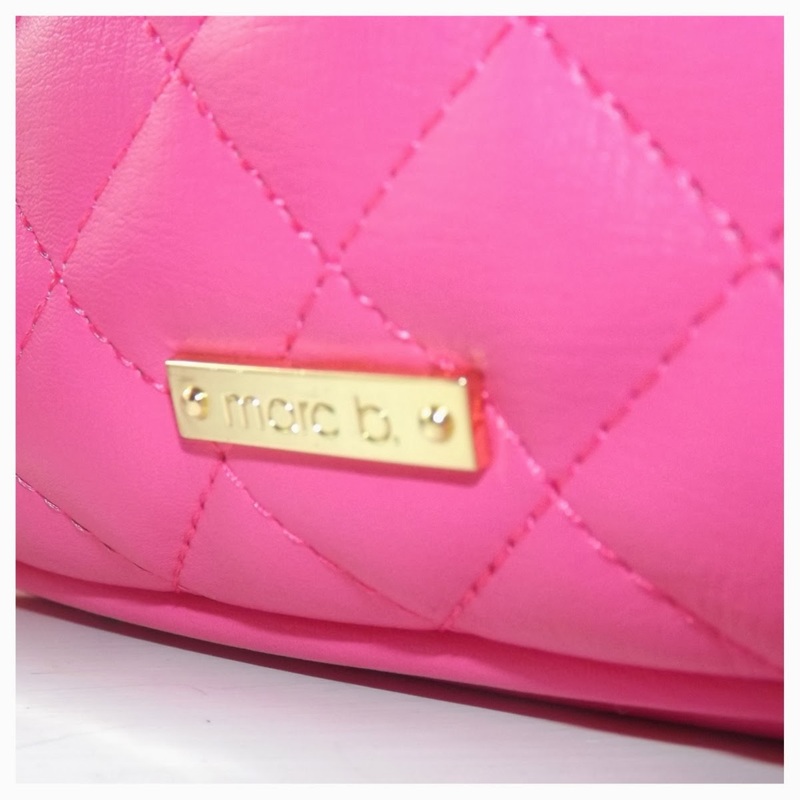 A lover of beauty but not of pink… Until I saw this gorgeous Marc B Bag. The lovely people over at Marc B were ever so generous and provided a Bag as a prize for my meet up last weekend and also a bag for myself! They were 2 different coloured bags, one was a greyish blue colour and the other, a shocking pink. I saw the first and loved it - it was SO ME! But then, I saw this beauty and actually loved it more! 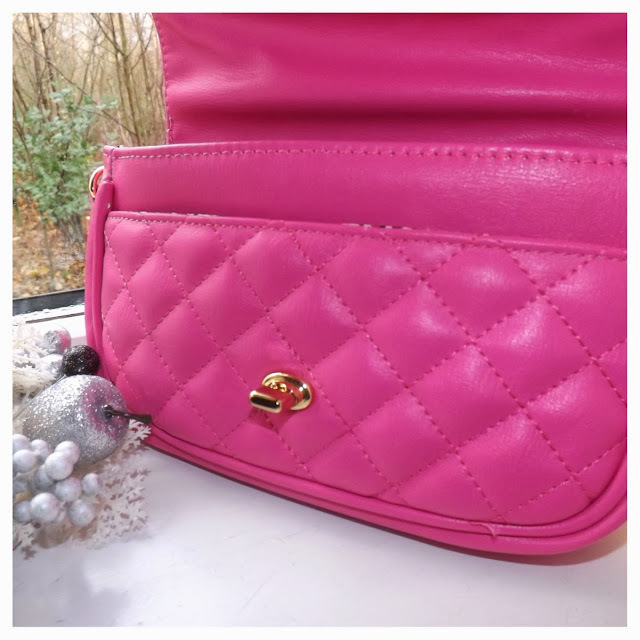 I don’t own anything pink and I just thought it would be perfect to bright up some dull outfits this winter and of course, to carry over into the Spring / Summer. 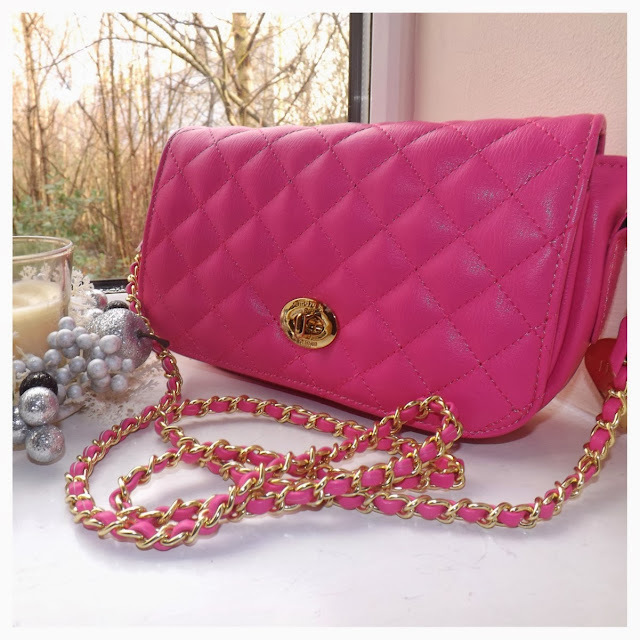 The Liberty Pink Cross Body Bag* can be used with or without the strap so you get 2 bags in 1! 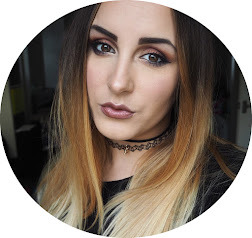 I love a clutch when i’m going out but if i’m just popping to town, I hate carrying a bag that’s too big so a little shoulder strap bag is perfect! 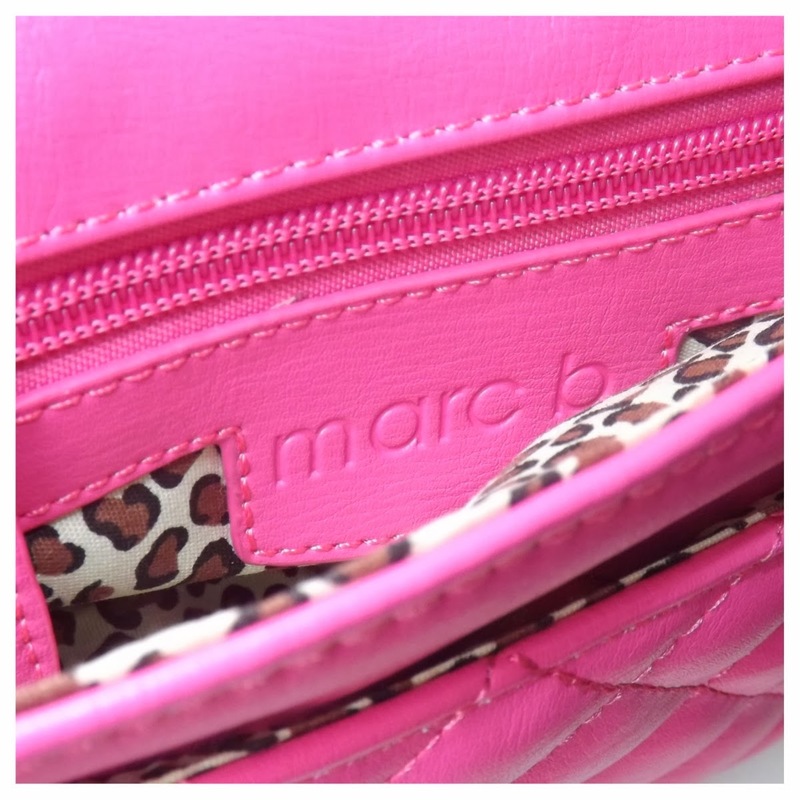 It has the signature leopard print lining which I also LOVE and shiny gold clasps with a Marc B heart tag dangling nicely on the edge of the bag. 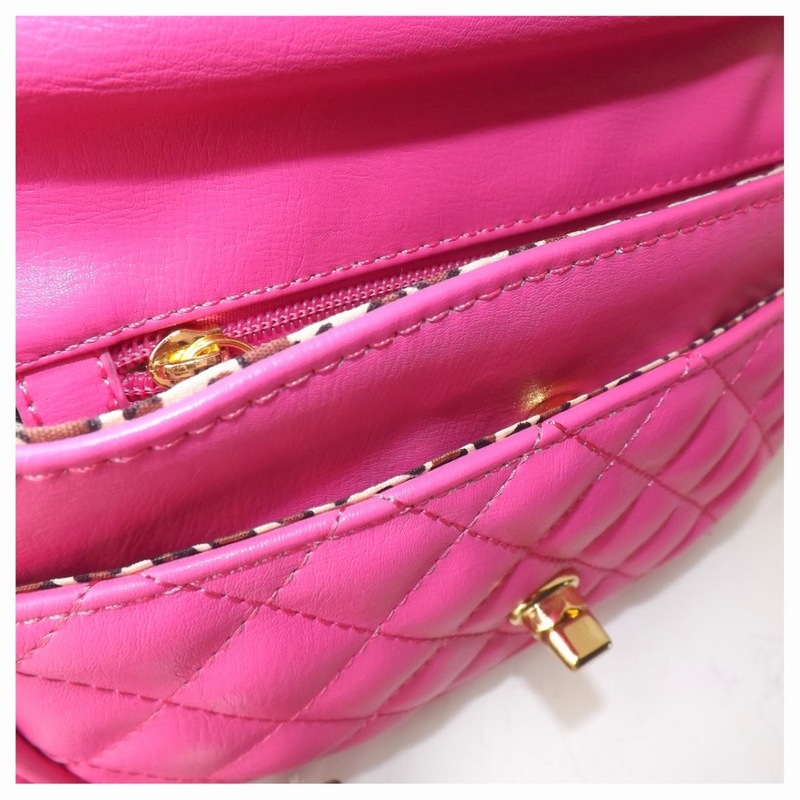 The quilted lining means it looks nice enough to be used for dinners and drinks but then attach the strap and it turns into that casual day bag that everyone needs! It also has 3 separate compartments - one being at the front of the bag and the other being a zip-up, perfect for valuables and change! 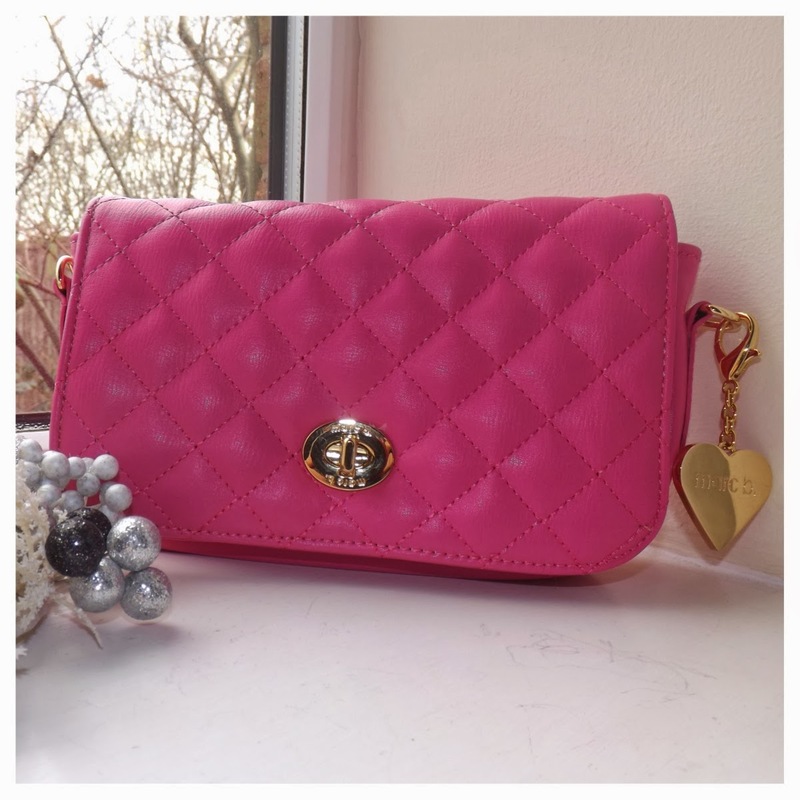 It’s big enough to pop your purse, phone, keys and lippy in and also small enough to carry in one hand. If you’re looking for a bag that will become your best friend, this is the one! But hurry, these bags don’t stick around for long - get yours here now for £39.00! Do you own a Marc B Bag!? Which would you pick if you could!? 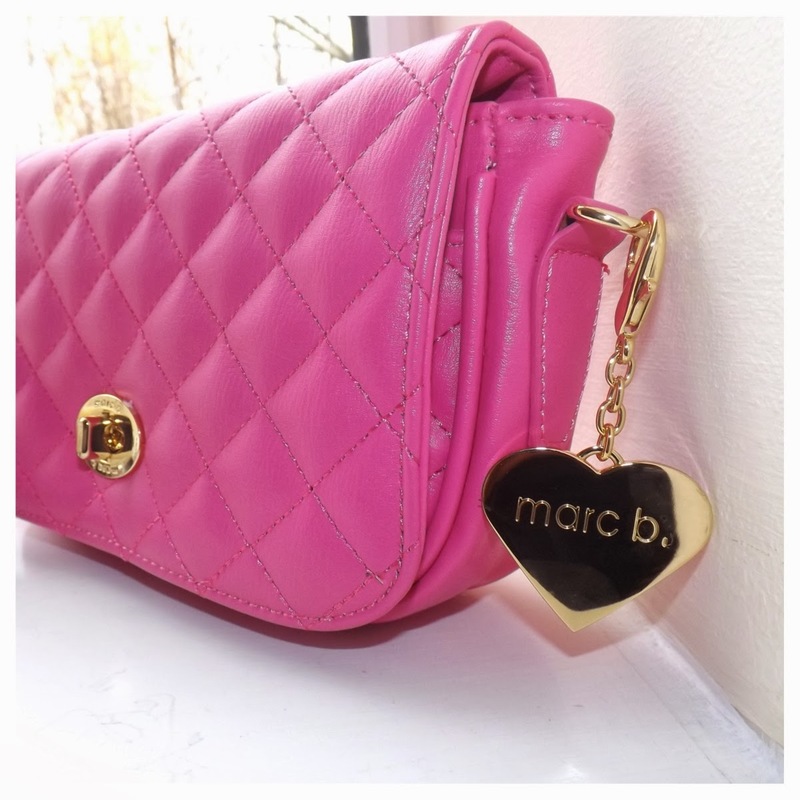 I don't own a Marc B bag but have seen many and they're gorgeous! I love this one and have a similar one in Yellow (which I blogged about too: http://berrybloomxo.blogspot.co.uk/2013/11/haul-new-bag.html) ! The pictures look so pretty too!